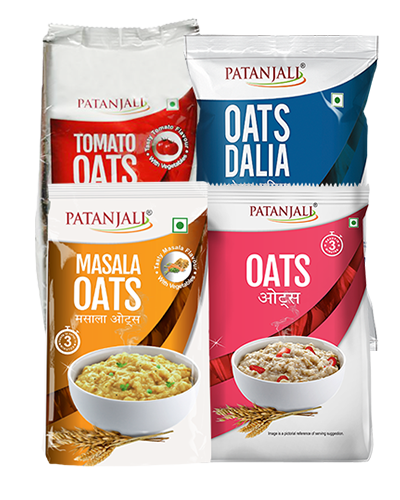 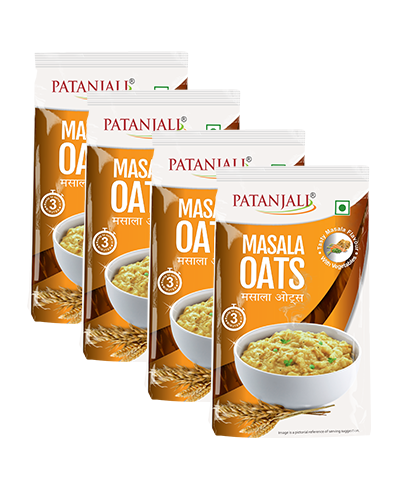 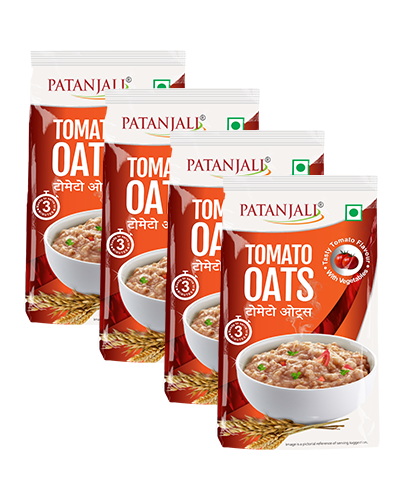 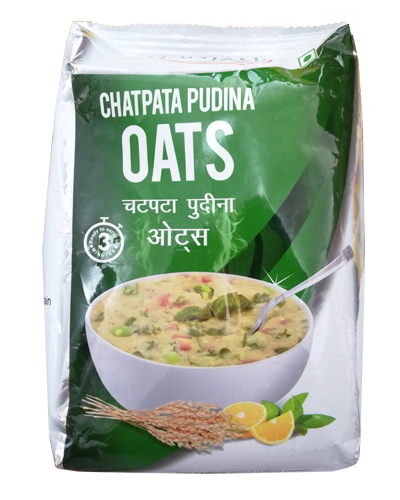 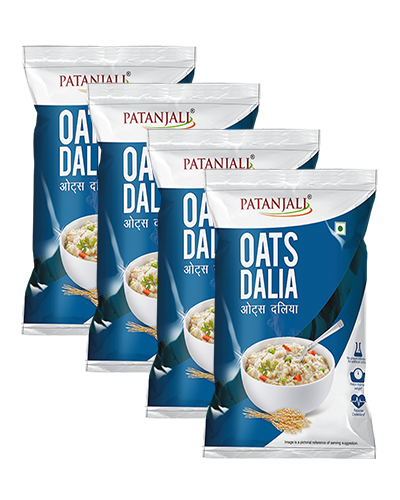 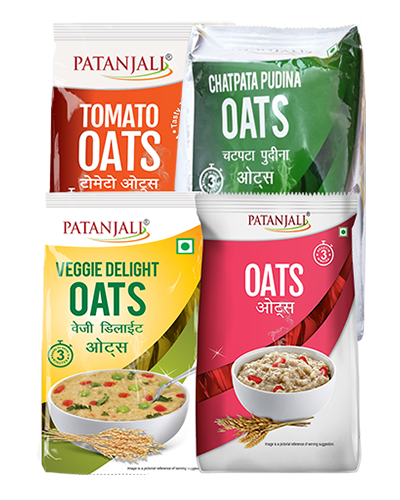 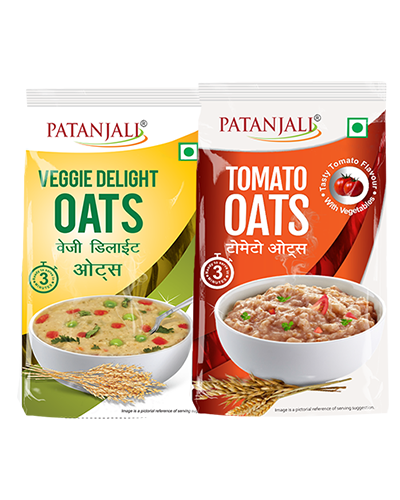 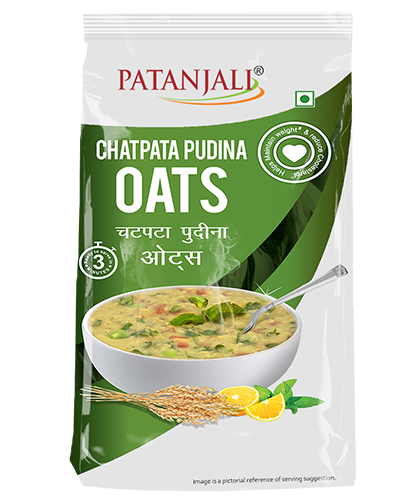 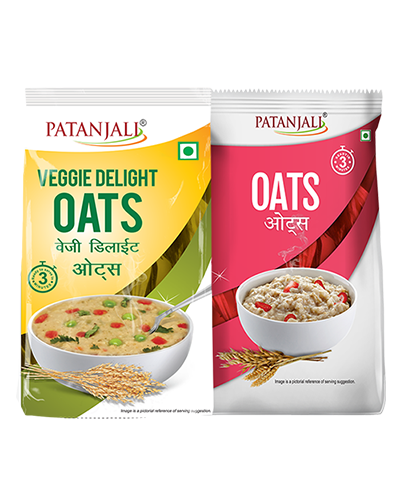 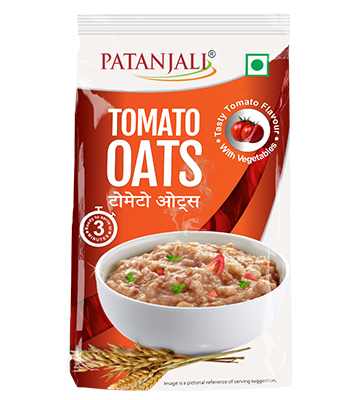 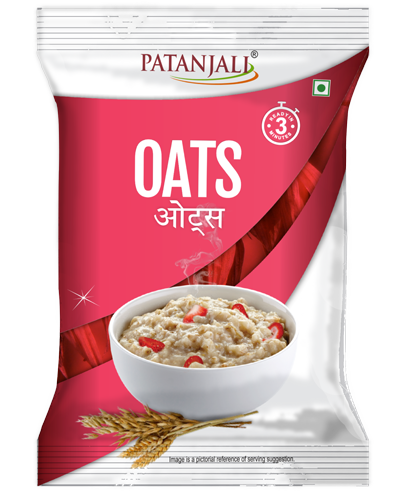 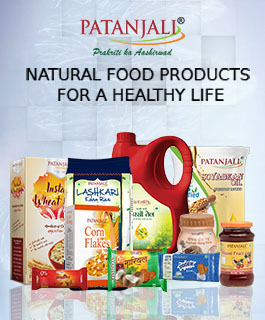 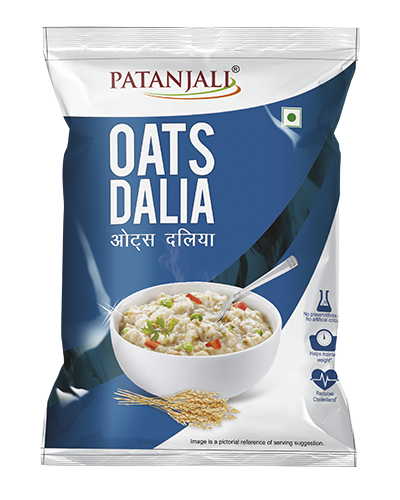 Patanjali’s Masala Oats are a lip-smacking blend of traditional masala (spices) combined with one of the healthiest grains—oats. 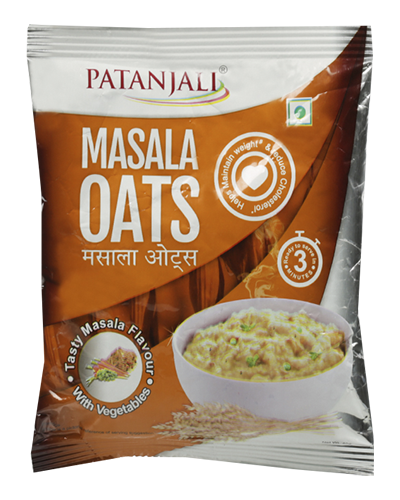 The perfect way to start the Indian day, Masala Oats is a healthy option to replace fried and heavy foods early in the day. 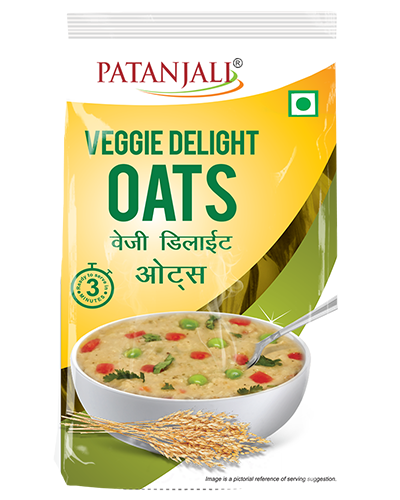 Loaded with delicious vegetables and spices, the quick-cooking porridge gets ready in 3 minutes. 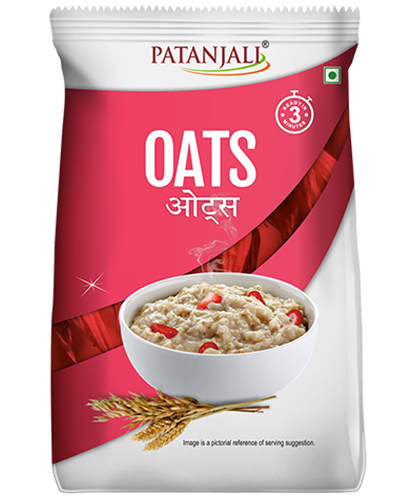 Rich in fibre, iron, protein and carbohydrates, oats are valued for their ability to control cholesterol and maintain weight. 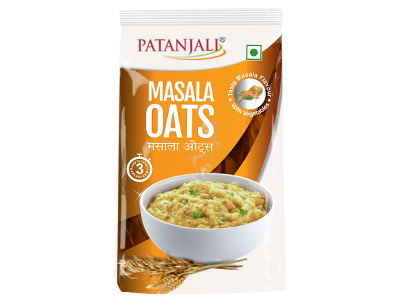 The rich aroma of Patanjali Masala Oats makes this a healthy breakfast option for Indian homes that love to start their day with a bite of tradition. 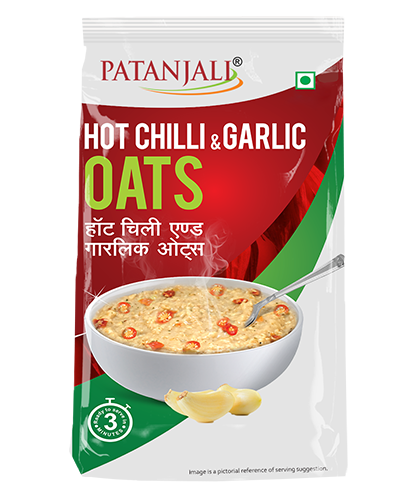 Have as it is, or serve hot with curd.